Reason It Was Shelved: The frontman of the Legendary Roots Crew first announced this dream collaboration all the way back in 2006, and it almost seemed too good to be true. Now, six years later, it appears as if Black Thought's first solo album really is just a pipe dream. With The Roots working non-stop on their own albums, touring and picking up a gig as the house band for Late Night with Jimmy Fallon, it just doesn't appear that Thought has anytime to get in the studio and focus on himself. Maybe the album eventually drops, but for now it appears the the push for this project has run flat out of steam. Why We'd Kill To Hear It: Besides the awesomeness of the album's title, hearing nothing but Black Thought's rhymes over Danger Mouse's production for an entire album would certainly produce thousands of eargasms. 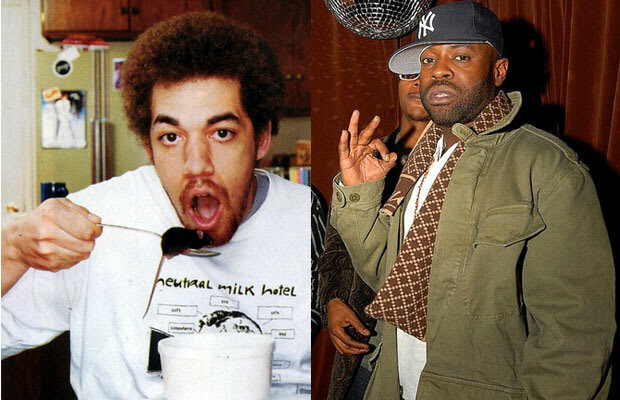 Thought is one of the most underrated MCs in the game, having been at it for almost two decades, and Danger Mouse is one of the most talented and creative men to ever step behind a production board. Pairing the two together would almost be unfair. Black Thought can sometimes be overshadowed by the talent of the entire Roots crew. This album would let him shine and show everyone just how incredible nice he is with the words. Let's hope this album comes to fruition.